I received the order yesterday and I am most impressed by the service and product that I have received. The plaques look fantastic and I would have no hesitation in recommending your company for anyone looking for awards and plaques. 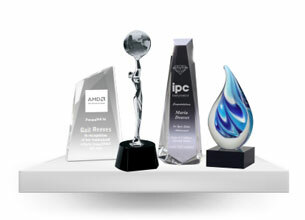 The awards we ask for are of exceptional quality and always delivered in the required time frame. 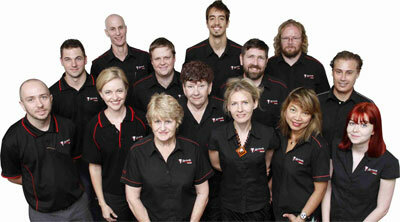 We have always received great products and outstanding service. The awards have arrived and they look great; thanks so much!! Please pass on our thanks to everyone involved. 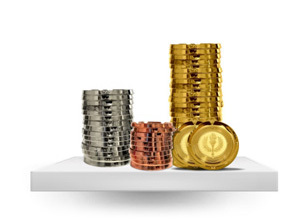 You'll love your awards or we'll give you your money back! 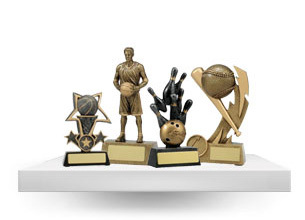 Show praise and recognition to your top sports achievers or employees with an award they will cherish for a lifetime from Awards and Trophies. When clubs and organisations need trophies and other awards in Hobart, they turn to Australia's most trusted online trophy retailer. We offer a wide range of sporting and crystal awards including soccer trophies, rugby medals, custom medals, and glass awards. 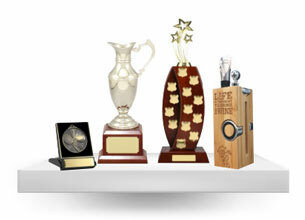 Purchasing trophies online in Hobart can't be any easier. With a guaranteed 5-day production time, flat-rate Australia wide shipping, no engraving or set-up fees, and a 100% Satisfaction Guarantee, you will never want go back to your local Hobart trophy store after ordering online through us. Don't let purchasing trophies in Hobart be a headache. Shop online with Awards and Trophies now for all your award needs!